International conversation around food in Africa has traditionally been one of doom and decline. In 2012 the World Bank declared the average life expectancy at birth to be 56 years in sub-saharan Africa. One third of all children suffering from acute malnutrition are located in Sub-saharan Africa. One in four people in the region are under-nourished, and the silhouettes of famine crowd national memory, from Malawi to Ethiopia. Whilst these facts are one aspect of the picture, they are limited, tied into an old mentality that reduces and patronises Africa as a continent of dependence and disaster. In the field of agriculture, a 2013 World Bank report estimated that African food and beverage markets are projected to reach $1 trillion by 2030. These markets currently stand at a value of $313 billion – the projected threefold increase holds huge potential for stimulating economies and challenging hunger. Sylvia Banda is an Ashoka Fellow on the frontline of this rapidly changing economy. She is simultaneously tackling issues of agricultural education, training and market demand all through the medium of promoting local food in Zambia. On the base level, Sylvia educates farmers in techniques to preserve surplus foods so she manages to guarantee their nutrient value. 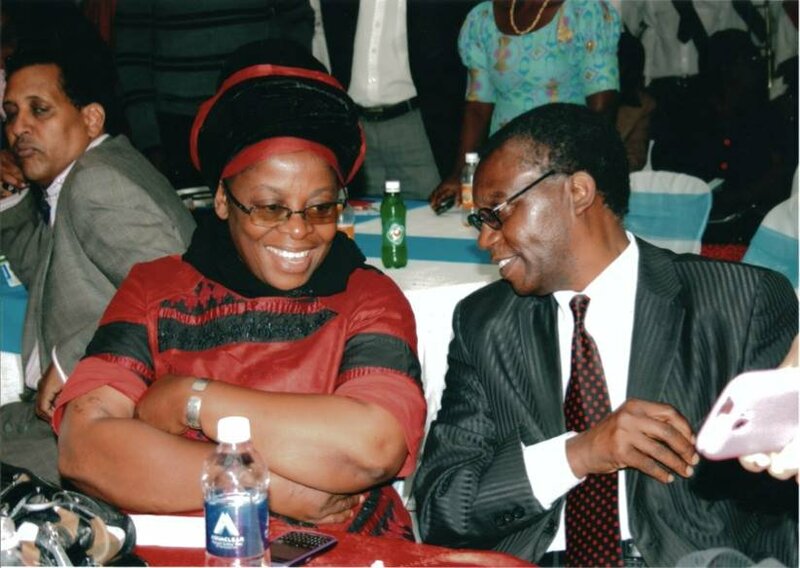 She also organises farmers into clubs – the structure enables them to harness a collective selling power, far stronger than their individual power. Furthermore, these clubs have set up peer monitoring schemes that enable a regulation on quality of produce sold. Through her for-profit catering company Sylvia has been able to galvanize rural hubs, within which farmers are guaranteed a fair price and reasonable levels of sales for their produce. Sylvia’s work also engages public approaches to food – she challenges the stigma entwined with local grown food. Speaking out against the relegation of traditional food to those who cannot afford the luxury of imported goods, Sylvia has become an advocate on television, radio and in local newspapers for the value of traditional food. Sylva Food Solutions also promotes traditional dishes in the Zambian culinary scene, and is credited with somewhat of a revival of traditional foods. Sylvia’s work is essentially establishing and securing the market stake of subsistence farmers. This approach to local food has delivered a structural change in the market. And while Sylvia’s local food movement is the face of the change that she is promoting, at its core lies the cause of economic empowerment. Around 15,000 farmers have attended Sylvia’s training courses to date. These courses deliver support at a grassroots level, enabling efficiency in supply. On the demand side, the success of Sylva Food Solutions has guaranteed a market for many farmers crops. However it is her work using traditional Zambian foods to create processed items for a non-African palate that is promising a more sustained change. Developing items such as soups, cassava muffins and moringa tea bags is opening up both export markets and the upper echelons of domestic markets, which are usually occupied by imported goods and the attached social capital. 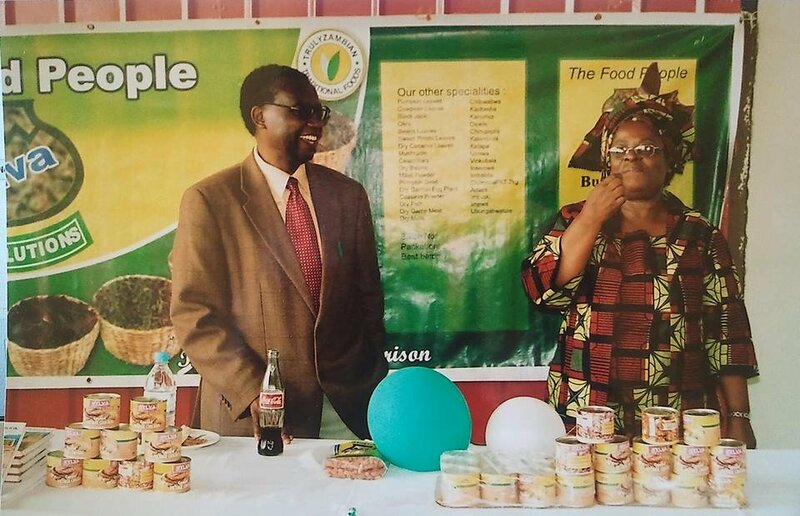 Sylvia’s management of both supply and demand sides of the economy has ensured a significant adjustment in the role of small holder farmers in the Zambian economy. 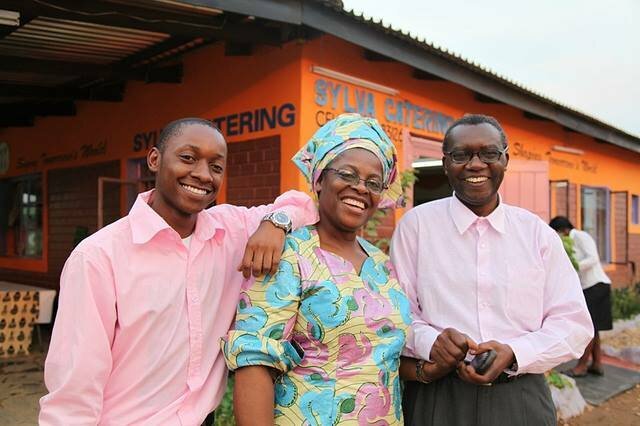 The day that Sylvia Banda chose to found Sylva Food Solutions, she started with nothing. Without even the funds to buy initial ingredients, she took supplies from her own kitchen, an old stove and some basic equipment. Using the aroma of her cooking as her advertisement she opened her doors at lunchtime to crowds of curious guests. Halfway through serving her meal, she realised that she hadn’t even provided tables and chairs. At the end of the day when counting her earnings owever, she realised she had made more money than her monthly salary working for the government. Thirteen years on from this initial catering experiment, it is clear that ambition and impact drive Sylvia’s success – from very humble beginnings, her relentless pursuit of impact is driving a systematic change. -By Meera Patel, Operations Associate at Ashoka UK. You can follow Meera on Twitter. Keep an eye out for more within this series by following Ashoka UK and Virgin Unite on twitter, using the #AfricaYouthFwd hashtag.